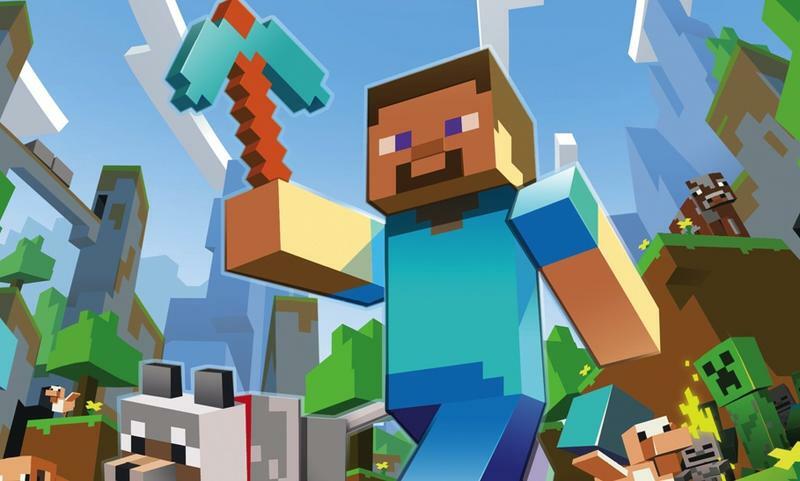 Microsoft will allegedly announce its rumored Mojang acquisition on Monday, according to a report from Reuters. The move is described as a way to improve Microsoft's mobile presence, and especially give a boost to Windows Phone, which only accounts for about 2.5-percent of the world's mobile smartphone market. With millions and millions of Minecraft players potentially at its disposal, Microsoft will have a huge fan base to cater to. The acquisition will reportedly close at $2.5 billion, which is about half a billion more than we heard earlier. If Microsoft does become the new owner of Mojang, the Redmond company could potentially offer some incentives for Windows Phone that Minecraft players won't be able to get anywhere else. What that might entail is unclear, but the potential is enormous. Would that be enough to convince mobile fans to switch to Windows Phone? Minecraft creator Markus Persson has been vocal about bigger corporations in the past, and even stopped development on Minecraft for Oculus after Facebook acquired the VR company. However, Persson has been open about his relationship with Microsoft, and even courted the company in the past with some inviting Tweets for an acquisition. Minecraft is currently available on Windows machines, but not Windows Phone. New Microsoft CEO Satya Nadella has championed a mobile-first approach, and many people seem convinced that's where Microsoft will focus its attention if it does acquire Mojang. Minecraft is beloved across multiple platforms, including Android, iOS and PlayStation, among others. Having exclusive dibs to the title could prove to be a huge move, but first we'll have to wait for this to be official, which could happen as soon as Monday.